Verona Inn price per day from € 40 . San Nicolò 3 price per day from € 98 . 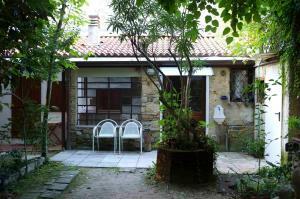 Casa Lilla Located in Verona, Casa Lilla is 1 km from Basilica of San Zeno. 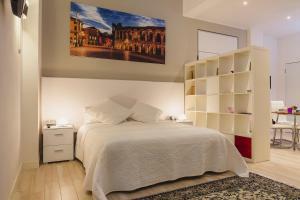 It offers self-catering accommodation with air conditioning and classic décor. 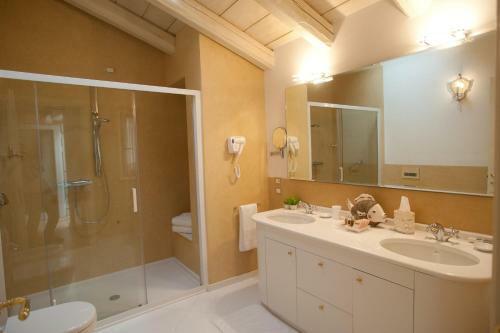 Featuring a shower, the private bathroom also comes with a hairdryer and towels. Delser price per day from € 195 The Delser is a historic hotel of 2 floors, set in a former manor house on the hills outside Verona. 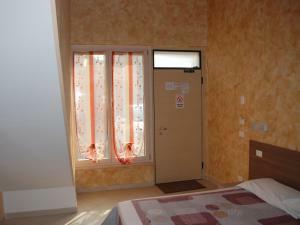 It offers free parking, and en suite rooms with city views. The bathroom is complete with bath or shower, toiletries, and hairdryer. Casa Alice price per day from € 55 Casa Alice is a holiday home set in Verona in the Veneto Region and is 1 Guests benefit from terrace and a terrace. The kitchen is equipped with a dishwasher and an oven and there is a private bathroom with bath robes and free toiletries. Casa le chiavi di Giulietta price per day from € 130 Featuring rustic décor and exposed stone walls, Casa le chiavi di Giulietta is set 3 km from Verona Porta Nuova Train Station and a 10-minute drive from the heart of Verona. The kitchenette comes with a microwave and a refrigerator, while bathrooms provide a hairdryer and bidet. Camping Castel San Pietro price per day from € 43 . Vacanze Veronesi price per day from € 100 A 5-minute walk from Verona Arena, Vacanze Veronesi is a split-level apartment with free WiFi. 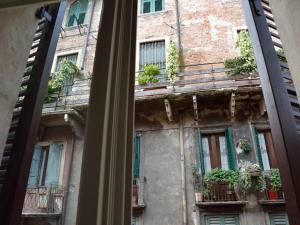 Vacanze Veronesi is 5 minutes’ walk from Castelvecchio Bridge. 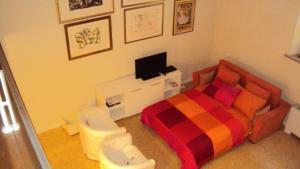 Albergo Mazzanti price per day from € 85 . Villa Terri price per day from € 46 . 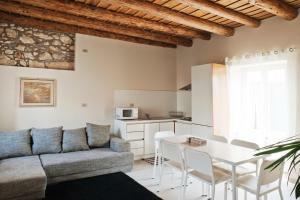 B&B Fralillo price per day from € 65 . 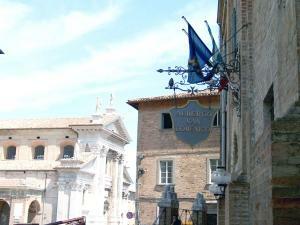 Hotel Giberti price per day from € 98 . Affittacamere Matteo price per day from € 60 . Verona is among the major tourist spots in north Italy, owing to its exquisite ancestry, a number of annual exhibits, performances, and operas, for example the lyrical season in the Arena, the age-old amphitheatre constructed by the Romans. Although near to the much more prominent tourist spot of Venice, lots of visitors consider Verona a far more calmed and enjoyable town to explore. There are really lots of travelers, but the number of travelers per square meter is much lower than in Venice. The encompassing area around Verona provides easy access to several of Italy's most magnificent sights - to the north you have rolling hills with vineyards and little villages, to the west the well known Lake Garda. As a result of the value and significance of its numerous historical structures, Verona has been titled a UNESCO World Heritage Site. Verona maintained lots of historic Roman buildings, no longer used, in the Middle Ages, however a lot of this and much of its early middle ages buildings were wiped out or highly ruined by the earthquake in 12th century, that resulted in a enormous Romanesque reconstructing. The Arena: A huge, magnificent Roman amphitheatre, falling apart on the exterior but nevertheless still running nowadays. Juliet's House: Theoretically the place of the widely known balcony love setting from Shakespeare's Romeo and Juliet. The residence is a well known spot for traveler pilgrimage, as the little courtyard is usually stuffed with lovestruck youngsters filming one another on the popular balcony. As a matter of fact, the Juliet's house has no hookup with Shakespeare's imaginary characters - even though the residence is very old, the balcony was incorporated in 1936 and proclaimed to be "Juliet's house" to draw in travelers. Castelvecchio: A 14th-century, red brick, reinforced fortress on the banks of the river Aldige. The main fortress buildings is the home of the town art museum that is loaded with a great compilation of middle ages sculpture and Renaissance art works. In addition to the museum, the comprehensive fortress ramparts are fantastic for uncovering - perfect for families with small kids who will have fun in running all around castle strongholds. Verona cathedral was constructed to take the place of an 8th-century church that was damaged in the earthquake in 12th century. Consecrated in 1187, the church includes an luxuriant marbled Romanesque front by the Veronese architect Nicolo; its columns are supported by two lions. Lamberti's Tower: Finished in 15th century, this is the highest of Verona's towers and the sights from the top are spectacular. Verona has a moist subtropical climate attributes of Northern Italy's hinterland, with warm summer months and chilly, muggy winter season, although Lake Garda's almost-Mediterranean atmospheric conditions has a limited impact on the town. The relative humidity is very high all over the year, particularly in winter season when it triggers fog, mostly from sunset till early morning hours, even though the fog has become significantly less recurring in the last few years. Verona is often visited yearly by thousands of travelers, so you'll have the ability to select among a great deal of various accommodation possibilities, all a much more affordable than close-by Venice. Nevertheless it is important to have booked hotel or apartment on times when the annual arena opera events are happening. In the neighboring area there are a great deal of captivating little B&B and holiday ranches. Presently there are a couple of youth hostels in Verona, every one of them are inside walking proximity of the town heart and a quick bus drive from the major train station. 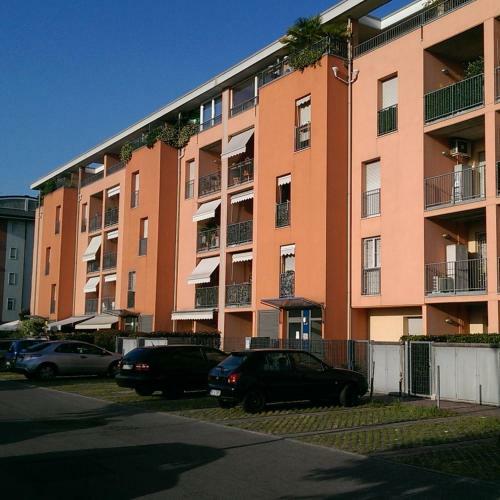 Additionally think about a number of low-cost holiday houses and B&B in the close vicinity of Verona, after all a car rent for $50/day and a considerable cost reduction on the nightly cost is a satisfactory turnaround. Particularly if you require the automobile to explore the surrounding area. Similar tourist destinations in Italy: Catania, Napoli, Lucca, Palermo, Alghero, Trapani, Sorrento. 6. Take exit Verona Est. Toll road. 7. Continue straight. Partial toll road. Go through 1 roundabout. 8. Take the exit toward Verona Centroorgo Venezia/S.Martino B.A./S.Michele Ex. 10. Turn left onto Lungoadige Porta Vittoria. 11. Turn right onto Ponte Aleardi. 12. Continue onto Via Pallone. 13. Continue onto Via degli Alpini. Bridge Pietra, Verona, 0.3 km from the centre of town of Verona. Church Santa Anastasia, Verona, 0.6 km from the centre of town of Verona. San Zeno Maggiore Church, Verona, 1.9 km from the centre of town of Verona. San Rustico Winery, Marano di Valpolicella, 11.5 km from the centre of town of Verona. Giuseppe Campagnola Winery, Marano di Valpolicella, 11.9 km from the centre of town of Verona. Water park Caneva, Lazise, 21.7 km from the centre of town of Verona. Beach Braccobaldo, Peschiera del Garda, 26.2 km from the centre of town of Verona. Ski resort Andalo, downhill pistes: 60km. 80 km from town of Verona. Ski resort Altopiano della Paganella, number of ski pistes: 21. 81 km from town of Verona. Ski resort Alpe Cermis, number of ski pistes: 14. 99 km from town of Verona.